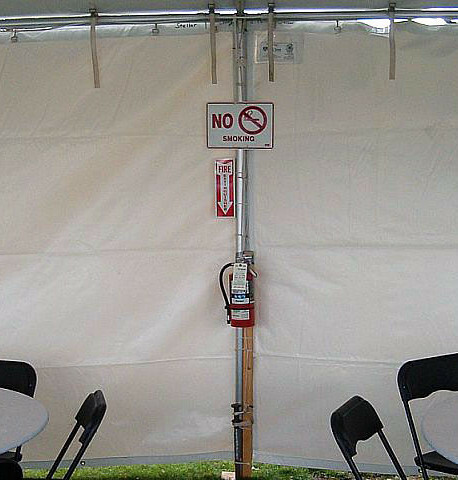 Fire extinguishers might be required for your tent installation. SKU: 5567. 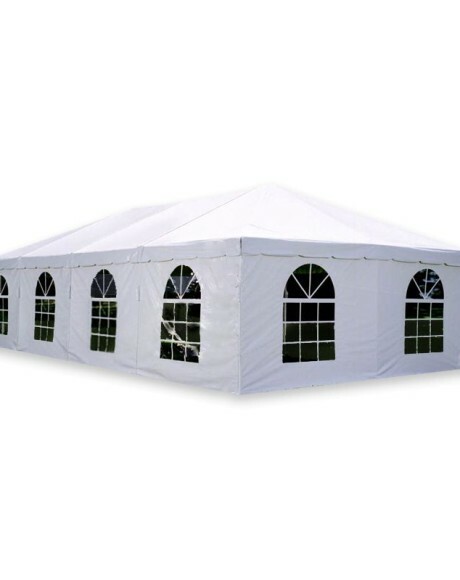 Category: Tent Accessories. 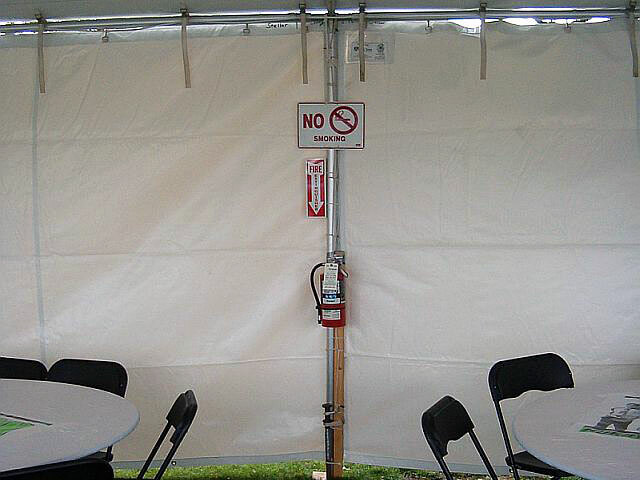 As a safety feature AtoZ Rental offers fire extinguishers for tent installations. 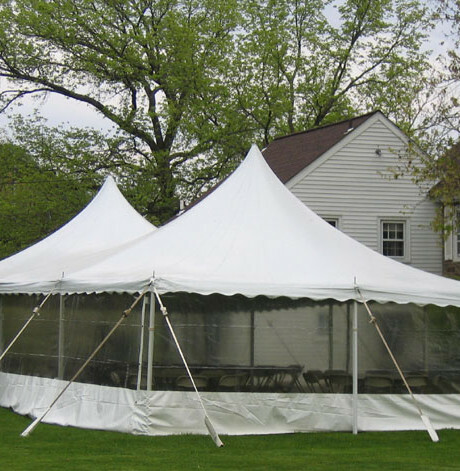 These have been certified and tested and are properly installed in strategic locations.